Licensed Asbestos Company Serving Colorado! MERIDIAN ENVIRONMENTAL is a family owned business based out of Denver, Colorado. We assist our customers in the remediation of Hazardous Materials. Our experience includes removing hazardous material from residential, commercial, and industrial properties. With over 20 years of combined experience in the industry, we can respond immediately to resolve your asbestos, lead, or mold related problems. 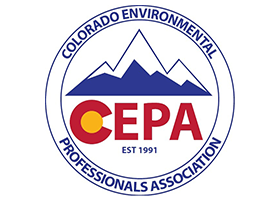 For your peace of mind, all of our procedures follow the standard imposed by the Asbestos Hazard Emergency Response Act (AHERA), Environmental Protection Agency and the Colorado Department of Public Health & Environment. With us, no project is too big or too small. We are available to respond to any emergency due to damage from fire, water, or wind. 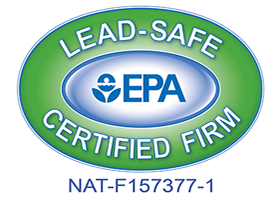 Choose Meridian Environmental for Certified Asbestos Abatement Services! MERIDIAN ENVIRONMENTAL works very hard to hire and maintain the most experienced and knowledgeable staff in the industry. Our team provides a wide range of expertise which allows us to handle any task in a safe and effective manner. We take pride in our ability to quickly mobilize and implement corrective action to enable the client’s work productivity to proceed, while maintaining compliance with all applicable government regulations. 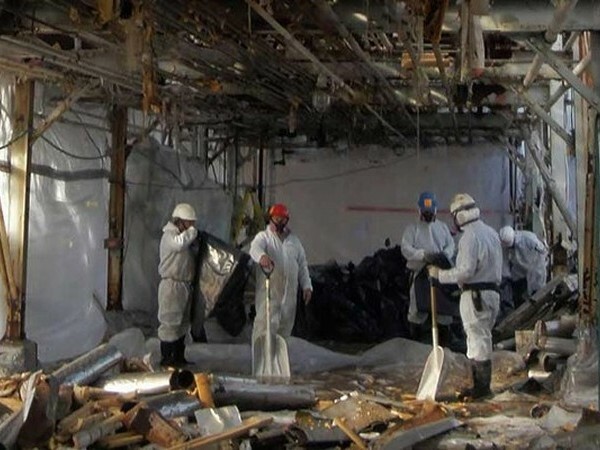 Consultants and owners across Colorado have made MERIDIAN ENVIRONMENTAL the contractor of choice to finish asbestos abatement projects properly. George has been in the asbestos industry for over 11 years. He worked in the field as a worker for two years, when he was asked to take on a supervisor position. As a supervisor, George managed jobs ranging from restoration, demolition, to large demolition jobs. He has personally overseen projects in residential, commercial, industrial, and Federal facilities. After eight years as a supervisor, George was offered a position as a full-time instructor at Asbestos Training and Safety Consulting. As an instructor, he teaches Asbestos Worker, Asbestos Supervisor, and Operations and Maintenance classes. Eric has been in the industry since the summer of 2007. 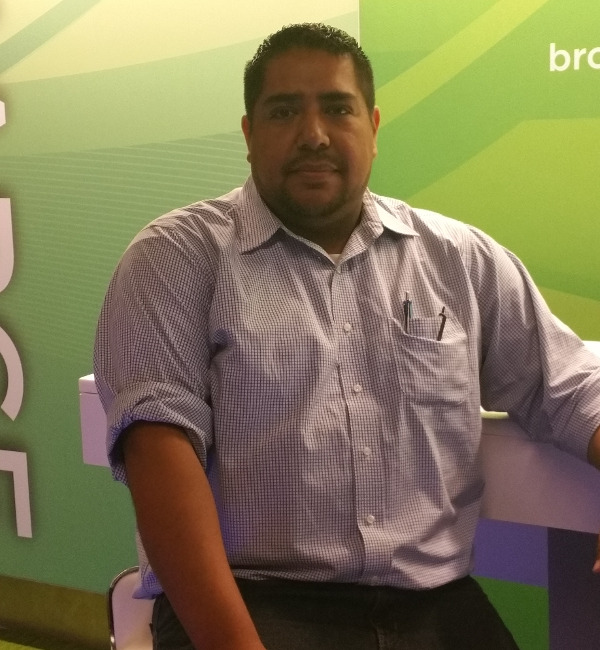 He started as a worker for a temp agency for two years, then later was promoted to a supervisor position in a local abatement company. 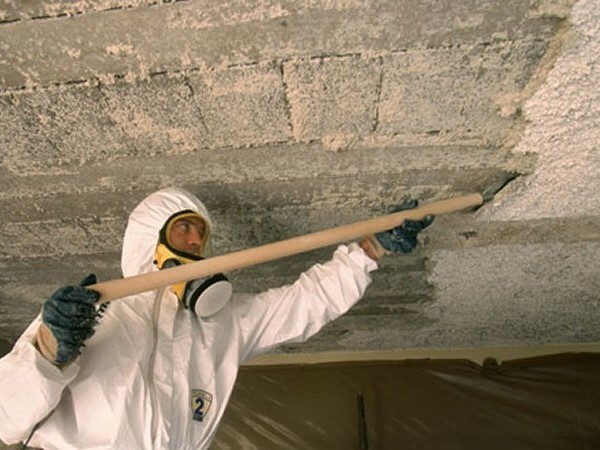 Eric has a wide range of knowledge and experience in the asbestos field. Supervising from small residential projects to large hospital and school projects. 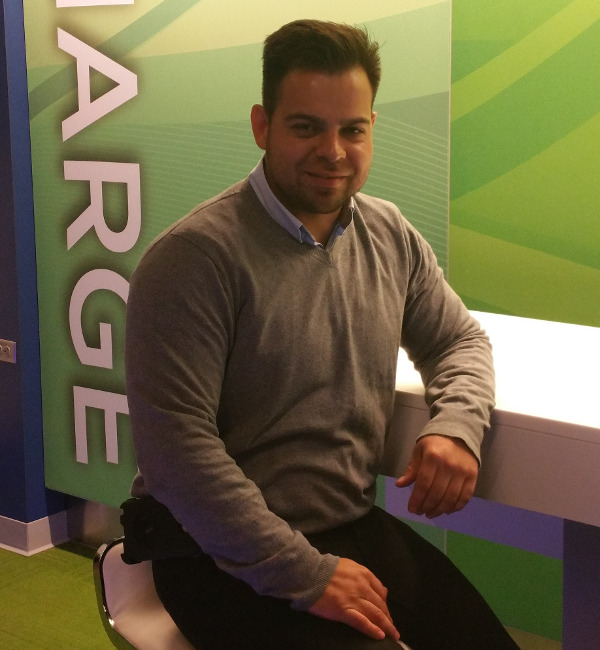 After working in the industry for over 9 years, Eric partnered up with George to open Meridian Environmental. Successfully serving all of Colorado! 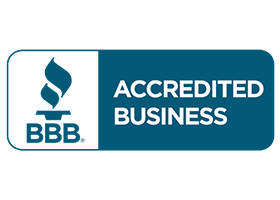 We hold all major certifications in the field! We also have experience in commercial and residential. 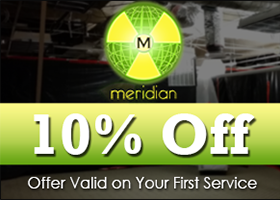 MERIDIAN ENVIRONMENTAL has trained technicians who have the proper equipment to mobilize quickly and safely. Check out what customers are saying about Meridian Environmental on our Testimonials page, then contact us to schedule an appointment.